Hair styling is the expert art of combining the customer´s wish for a certain kind of appearance, his personality and temperament, with the specific characteristics of his hair type. Whether the desired result is a new look, a change of image, a cheeky surprise or a classic, elegant restraint, hair stylists are always required to balance the customer´s preference with achieving that visual dream within the given parameters. This is a task requiring highly tuned intuition and a special sensitivity to people, good listening ability and an understanding of the customer and his wishes, coupled with fine technical skill, confidence, professional expertise and experience. 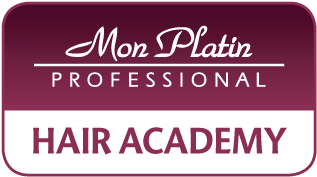 MON PLATIN PROFESSIONAL offers stylists a totally reliable range of preparations to help achieve professional goals and maintain them over the long term. MON PLATIN products are elegant, up-to-date and guaranteed to produce optimum results. This catalog was designed for hundreds of thousands of customers in the 56 countries around the world where MON PLATIN products are distributed to the satisfaction of stylists and customers alike. 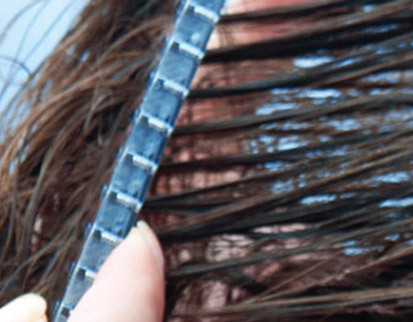 We issue it with our love and good wishes for beautiful, healthy hair. 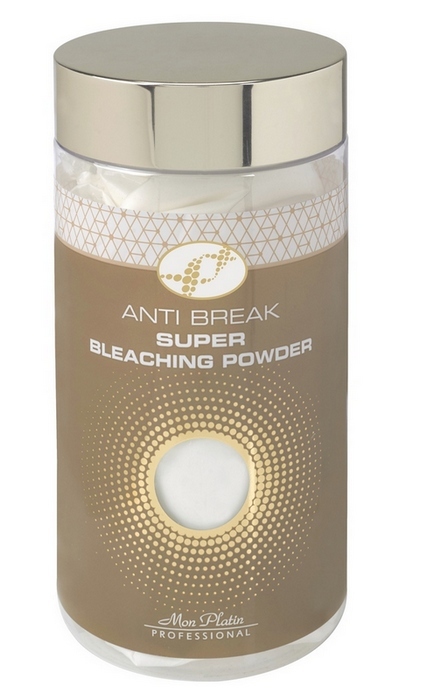 More and more consumers these days would like to get more information about the product they use and its properties. These are incredibly important to them due to the increasing safety awareness. the public, our customers and our distributors, with factual knowledge, based on scientific publications and researches regarding the ingredients commonly used for creating and manufacturing of cosmetics and personal care products in Mon Platin. We have successfully implemented this during the building of the current data base. Our experts have collected and analyzed scientific information for the sake of creating your source for data concerning cosmetics and personal care products- all about how they work, their safety values, and the science behind their most popular components. The Mon Platin ingredients database is full of useful definitions. You will find specific information on what a compound is and how it is used, you will also be able to read about the safety information that is relevant to the ingredient, including references to independent scientific studies. We believe thattransparency is a notable key in the digital era we live in. Learning more about the typical ingredients and learning about the noteworthy role of those compounds will eventually lead to the better understanding of individual needs and preferences of each person. Thus, an educated and calculated choice of products will influence the enhancement of health, and more importantly, will make our consumers look and feel better. As the creators of cosmetics and personal care products both for professional and personal home use, we in Mon Platin are committed to providing you with the details you need to make informed choices about Mon Platin products. Our consumers purchase our products for themselves and for their families. We welcome you to use our data base whenever you´d like. We assure you this will help you make the right choice if you feel uncertain about a Mon Platin product for your skin, your hair and your overall body care. 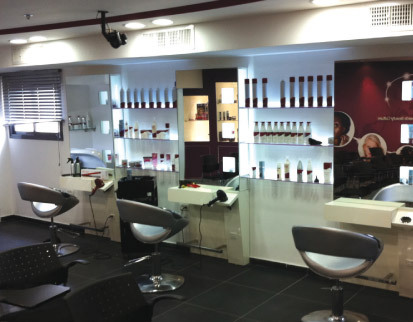 Mon Platin Hair Academy is the professional training center for hair designers coming from Israel and different countries to learn and get updates about most updates trends of hairstyles, haircuts, hair colors, chemistry, straightening, hair restoration and more. Mon Platin presenters are very professional, most updated and with great experience. The academy has a special family atmosphere that allows each hairdresser to receive personal attention and receive answers to all questions.